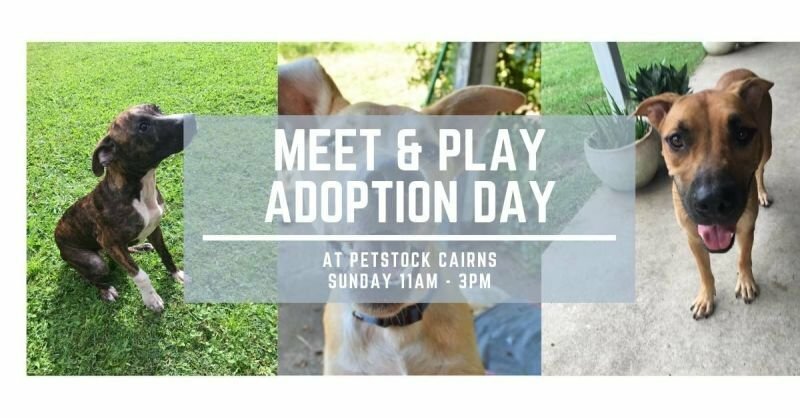 Petstock Cairns and Animal Rescue Tablelands have teamed up to bring you "Meet & Play"! 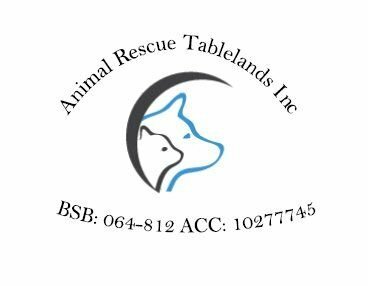 Come down to Petstock Cairns to meet your new best friend. This event will be held on Sumday 7th April 11am - 3pm. Adoption is available on the day.